Is found only in the Democratic Republic of Congo. A peaceful fish that can be maintained with many species provided they are over 2″ in length and thus can escape predation. Good tankmates include Alestiid tetras, Pelvicachromis sp. and other peaceful cichlids, Mormyrids, Gouramis, rainbowfish and larger rasboras and barbs. It should not be kept with boisterous species such as Rift Lake cichlids. 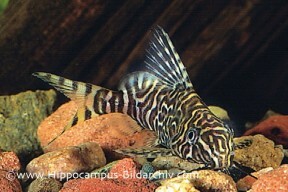 It is territorial but can be kept with others of its own kind if each fish is provided with a refuge it can call home. Unrecorded in captivity. In nature S. aterrima breeds in areas of seasonal flooding that are rich in micro-organisms. They are egg scatterers and exhibit no parental care. 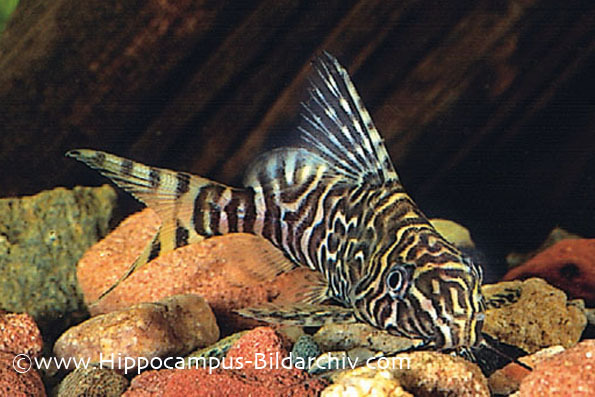 This species is infrequently offered for sale but makes an attractive addition to the medium sized community aquarium.